Since 2017 we've been helping bring the community together to talk about the tough subjects affecting our community. Our children are influenced by everything around them; home, school, and community. Are they getting the right information? How do we guide them to the correct sources to they have what they need to understand a subject that they need to understand to keep them safe and well? There are subjects that we need to talk to our children about that's not taught in schools; life skills that are fundamental to helping make safe and healthy decisions from early childhood into adolescent years and adulthood. Having the right tools to help parents and caregivers understand the issues facing their children, as well as giving tools to do so, is essential. We help the community come together to tackle the tough subjects, learn from those on the front line of these issues, and provide resources and tools for parents, caregivers and children. Our ultimate goal at WHY, Inc. is to decrease the number of Adverse Childhood Experiences (ACEs). ACEs have a cumulative negative impact on the wellbeing of a person’s physical and mental health. 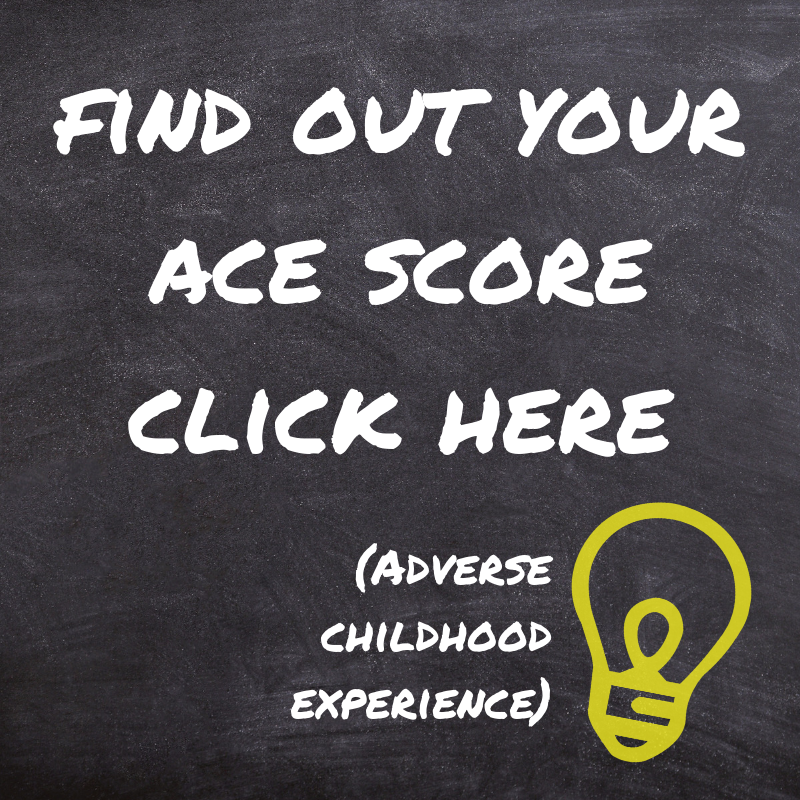 Higher ACE scores put people at a greater risk for mental and physical health issues. While we know we can’t prevent past experiences, we strive to increase the knowledge of ACEs and their impacts so people can cope more effectively. Weaving information about ACEs in connection to the issues we tackle will help to start that awareness. Mental health, substance use, and other related societal issues continue to impact our community. While suicide rates remain steady, more people are experiencing mental health crises, or are living with a mental health issue. The opioid epidemic continues to result in multiple overdoses a day in our community. The focus on opiates have left other substances like marijuana, alcohol, tobacco, and other drugs unaddressed even though they are abused by more people that opiates alone. The accessibility of misinformation and nefarious people on the internet leaves our children and young adults at an increased risk for trafficking, gangs, bullying and other experiences. Having the right tools to help parents and caregivers understand these issues facing their children, as well as giving tools to do so, is essential. Featured on local news Fox 5 for our Gang Awareness Community Matters Event. Worked with local tattoo artists to raise awareness and discussions for Mental Health via a Semicolon Project tattoo event. Hosted monthly Community Matters events featuring topics such as Opioids, Internet Safety, Gangs and Human Trafficking in 2018. Participated in the LBD.Project 2018 and helped raise over $15,000 to help fight human trafficking. Why Incorporated is a 501(c)(3) organization dedicated to helping educate the masses on the dangerous issues that our communities deal with daily. Bringing you local resources, a panel of professionals from the front line, as well as victim and survivor testimonies to help bring an understanding by seeing through their eyes. When we can, we also show the science behind some of these topics.